Help us put our clients first, from processing their first Junior ISA all the way through to taking care of their retirement income. Why choose operations & business administration at HL? Our Back Office is a dynamic, responsive team with accountability for billions of clients’ assets. It is our job to look after the assets in our custody, ensuring clients feel secure and our regulator satisfied. 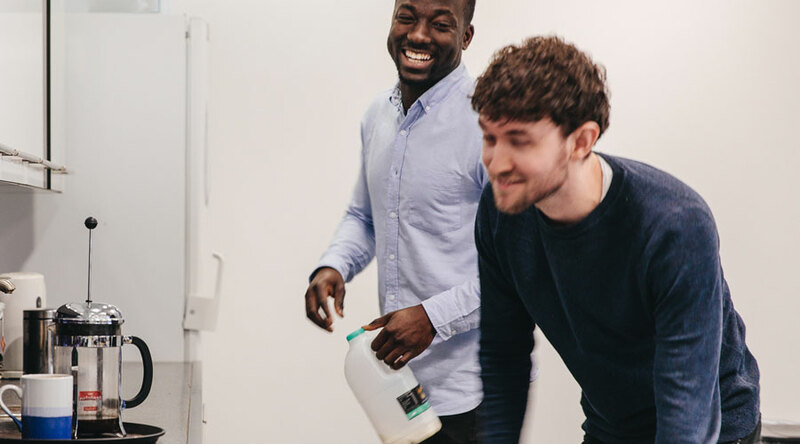 Whilst the nature of our work can be both critical and complex, it also underpins the success of our Vantage Platform, and often gives team members considerable job satisfaction. New Business is central to the success of Hargreaves Lansdown and our on-going commitment to delivering exceptional client service remains a number one priority. The department ensures that all new Vantage Platform applications and transfers received from existing financial services providers are administered accurately and promptly. 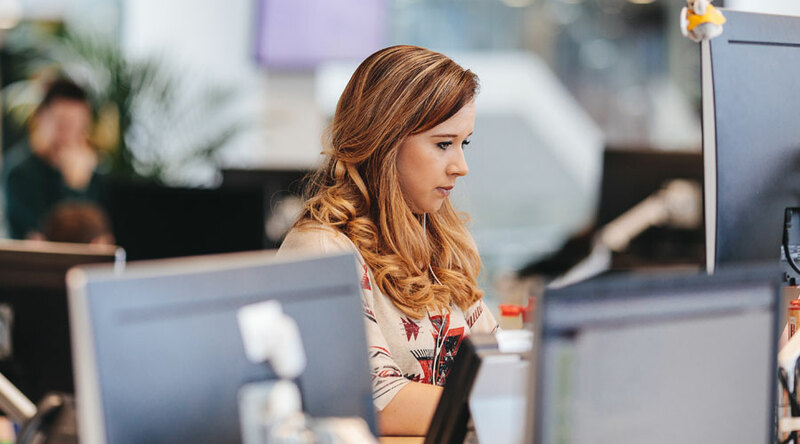 We’re one of the biggest entry-level recruiters in the business and help to give our colleagues a robust understanding of HL and the Vantage Service. 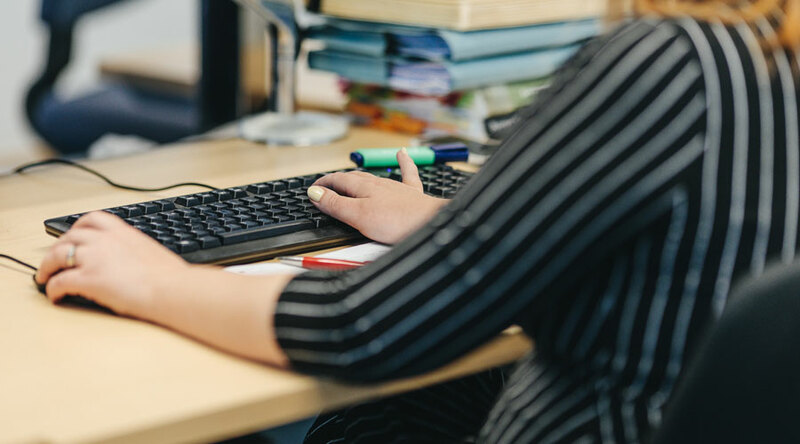 We are a busy, forward-thinking team, looking after over £8 billion in client money, ensuring that cash is received, reconciled and withdrawn in an efficient, timely and compliant manner. Given the nature of what we do we span many other areas of HL, often meaning we’re heavily involved in some really exciting projects and the development of new products and services. Our smaller team size means people can really get involved and be part of our drive to consistently deliver outstanding client service. Operations Oversight and Operations Controls are part of the Operations function, working alongside but distinct from the core business as usual teams. Operations Oversight are an operational excellence and reporting team driving continuous improvement and change across the breadth of Operations. Likewise Operations Controls have oversight across the department, ensuring that risks are properly managed. 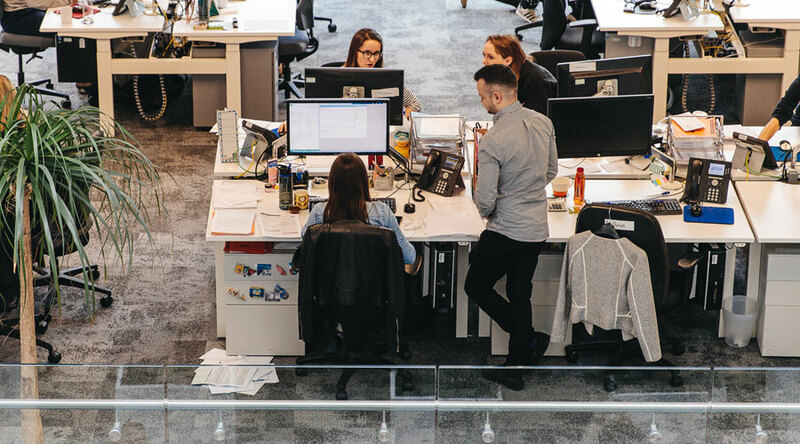 The teams produce management information including control effectiveness and performance reporting, driving engagement within Operations and across the wider business. Together, the teams improve processes and controls within the function. I currently manage a team of 7 people and we are responsible for ensuring all electronic payments into Vantage accounts are applied correctly, Regular Savings amendments and monthly collection along with ensuring all cheques are banked appropriately. There is undoubtedly great opportunity at HL, with so many different areas it’s easy to find a role suitable to you. I really enjoy being part of the Client Accounts team and feel lucky to be a valued member of the team, having recently taken on more of a manager’s role. I am currently studying towards my CIMA qualification with the support of HL, which is just another great benefit they provide. I joined HL in early 2011 on the Client Support team. It was great to be part of a team of young, like-minded and sociable people and I quickly made some great friends. I moved onto the Annuities team a few months later, working on the administration team and was then a part of the Corporate Retirement Service before joining Client Accounts in 2014. "Cheese! Halloumi for breakfast, lunch and dinner." We process applications for clients who invest their money through us. Our main aim is to provide excellent client service and ensure that our applications are processed daily. It’s a good environment to work in, with lots of lovely people who are helpful and friendly. I also love to learn new things and have opportunities to do so on a regular basis. I joined HL because I wanted to be involved in the financial sector and hadn’t previously worked in it before. Excellent location in the centre of Bristol and the variety of my job role. I did a project on the company while at university and liked what I saw. "Always cheese, as long as it’s not too stinky." My primary role in the team is to extract MI from our systems and put it into a helpful format for the business. We provide regular updates to Ops management on how the department is performing. We also respond to ad-hoc data requests; if someone asks “how many applications did we receive yesterday” or “how many of our pension clients live overseas?” then our team will handle that. This means spending a lot of time digging through databases, extracting information and putting together reports. In this job you need to enjoy problem-solving and have a head for numbers. HL is a great company full of talented people with a strong team spirit. Colleagues are always happy to help each other out and everyone pulls together when things get challenging. I also believe that we offer a great service to clients; when I first joined (on the helpdesk) I was impressed by the number of clients who would go out of their way to tell us how much they liked the service. I don’t think many companies can say that and it makes me proud to work here. I wanted to work for a market leader with good career progression opportunities. I also didn’t want to work in London (I’m a country boy at heart), so HL was the natural choice.